3M fabrique des rubans double-face VHB qui auraient pu faire le travail à la place, sans aucun trou percé. La 2ième vidéo sur le tape 3M VHB est très impressionnante. Comme on dit une image vaut milles mots ! Les fabricants européens offrent 10 ans de garantie contre les infiltrations d'eau, les nord-américains un ou deux: cela en dit long sur la confiance qu'ils ont dans leur rejetons. 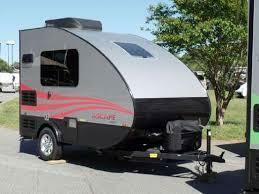 Aliner is introducing the Ascape, designed to be the lightest, easiest towing, fully-equipped travel trailer in its class. 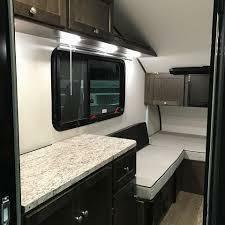 The Ascape measures at a manageable 13 feet long, is aerodynamic to slip behind smaller vehicles, and weighs just more than 1,350 pounds, making the home on the road simple, yet luxurious. The Ascape comes packed with standard features and is built with the lightest materials available. The walls are constructed with an .030 exterior aluminum skin and high-tech Azdel composites. 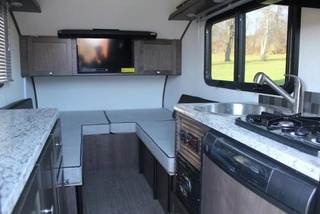 This low-profile trailer features a unique drop-floor design that provides just more than six feet of interior headroom, while keeping the exterior height just less than seven and a half feet. The Ascape was designed with a rear-entry door that allows for a smart, convenient floorplan that couldn't be achieved with a side-entry. The graphics of the Ascape are unique and modern. Bright bold waves grace the sleek background making this trailer a showstopper. 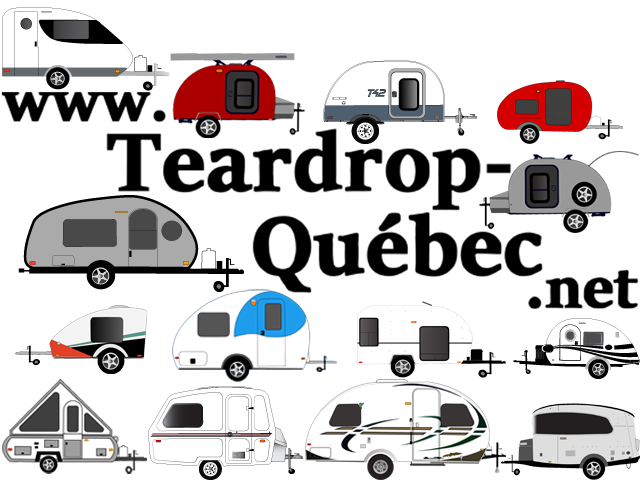 Exterior Box Width: 66 "
Exterior Height w/ A/C: 8' 4"
Bed Size: 77" x 64"
À 2500 livres, ce n'est pas une poids-plume.